By Rachel Held Evans, on January 01, 2013. Let’s just imagine it’s Sunday...and 2012... shall we? Malala Yousafzai, a young Pakistani activist who as shot in the head by Taliban on her way home from school. Glennon Melton – You probably know her from her wildly popular blog, Momastery, but Glennon has a book coming out in 2013—Carry On, Warrior—that I’ve had the privilege to read early and that I know you are going to just love. Expect this book to make news! Enuma Okoro – Recently named one of seven top young influencers for the next generation by Catalyst, Enuma is speaking all over the world now, and in June of 2012 was honored as the first woman of African descent to preach at the historic American Church in Paris. Expect to see her at more conferences and events in 2013. 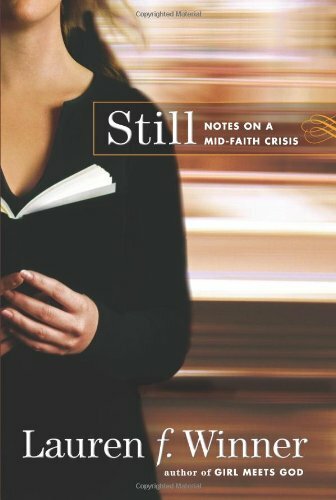 Sarah Bessey – How this lady has managed to write a book while consistently posting amazing essays on her blog is simply beyond me. I think 2013 is going to be a good year for this kindred spirit and friend. Elizabeth Esther – Elizabeth is the definition of a woman of valor who also has a book releasing in the next year. And she’s planning to blog every day in 2013, which is good news for the Internet! Nicole Cottrell – Nicole and I don’t always agree, but this woman knows how to blog. If she keeps doing what she’s doing, we can expect her to be a major player in the online conversations that get everyone talking. Micha Boyett – One of my favorite writers, Micha will be announcing some exciting news shortly. Expect to hear more from her in the coming years. Jamie Wright – You know her as Jamie, The Very Worst Missionary. I think of her as Jamie, The Very Funniest Blogger. Jamie’s just got a knack for writing in a funny, relatable, and disarming way that manages to entertain while instructing. Joy Bennett with "Shame is a Prison, And I'm Breaking Out"
So, what makes your best-of-the-year list? What people, blogs, stories, and books did I forget?